71, died at 12:24 PM on Thursday, April 5, 2018, at his home in Elida, Ohio. Robert was born on Saturday, July 20, 1946, in Lima, to the late Richard and Betty (Armstrong) Lora. On Thursday, July 20, 1967, he married Rosalie Gannon who survives him in Elida. Robert was a Harley Davidson fanatic and loved bowling. He was a golfer and loved to tell jokes. 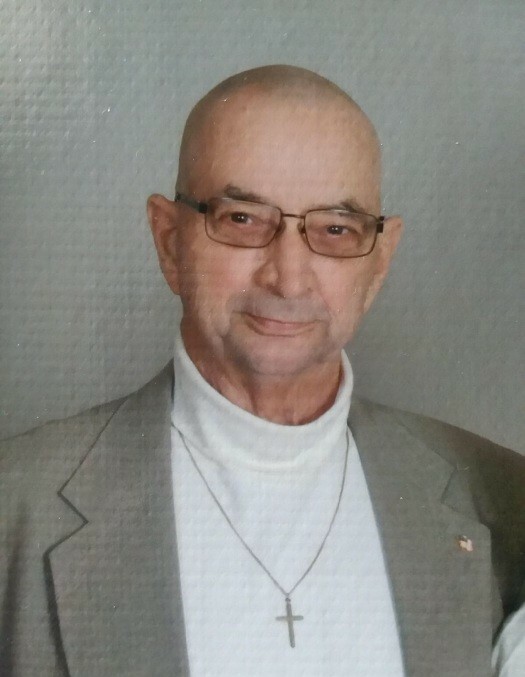 Robert was a member of Allentown Church and the American Legion. He is survived by his children, Barb (Rick) Adkins, Robert Lora, Jr., and Kelly (James) Wright; seven grandchildren; five great-grandchildren; a half-sister, Penny Lee and a half brother, James Vernon. He was preceded in death by a sister, Dawn Mullenhour and a great-grandson, Braeden White. The family will receive friends from 2 to 4 PM and from 6 to 8 PM on Monday, April 9, 2018 at Chamberlain-Huckeriede Funeral Home in Lima, Ohio. A funeral service will begin at 11 AM on Tuesday, April 10, 2018 at Chamberlain-Huckeriede Funeral Home in Lima, Ohio. Pastor Neal Whitney and Kelly Waltz will officiate. Interment will be in Allentown Cemetery, Allentown, Ohio. Memorial contributions may be made to Allentown Church or the American Cancer Society.